While reading a book, a sparkle of light disappeared. And, as it did, a message appeared. I know a lot of people don't read stories without reviews. Basically, the protagonist is an optimized reader, he reads and every other part of his life is focused on making him better able to spend time reading. The story hasn't progressed enough to tell how the mechanics work, there's a VR system that he joined, but it's not far enough yet to tell whether he's going to be expoiting in-game mechanics or if it will affect the real world. 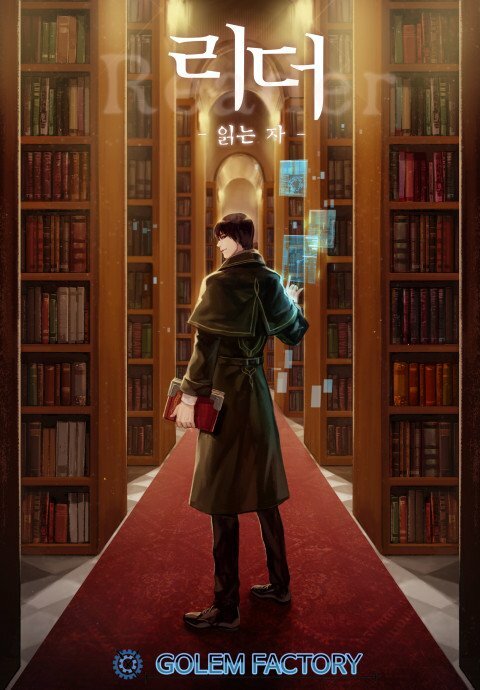 Have you ever dreamed of entering a library and discovering a mysterious book that takes you to another world? This novel gives me that feeling, I look at it every day since I do not know how long. Stopped net in chapter 14. Maybe someday someone will take it back and we will finally be able to discover the story that this novel holds for us. It's a game novel, which I happen to love! Also, it splits off from the normal run of the mill variety and focuses on reading which circles back into the normal gaming madness but it's different and enjoyable. If you like gaming novels then read it, if you like novels with a twist from the normal then give it a try as well. Looks good so far. The MC's like a curious cat given a wonder box. His interaction with others are also fun to watch/read. I'll recommend to read this after there's some more releases. Its not a cliff hanger everywhere you turn but mellow? Its a story to pass time as in like a fluffy story.